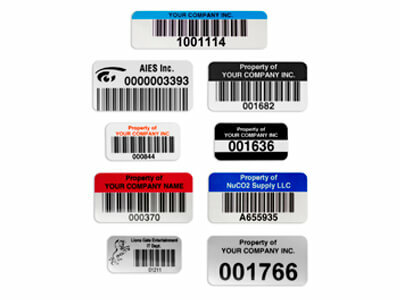 Durable Asset Labels and Tags | Request Samples | ID Label Inc.
ID Label Inc.’s high-quality, durable asset labels are an ideal way to ensure your capital equipment and other assets are properly tracked and inventoried throughout their useful lives. Computers, monitors, furniture, machine components, tools, fixtures, vehicles — all must be properly tracked and accounted for in today’s high-tech environment. 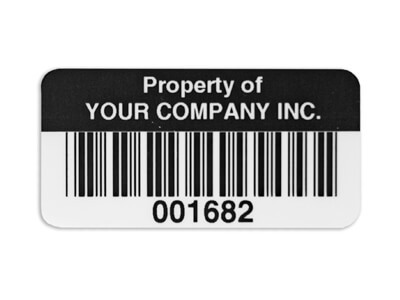 At ID Label, we manufacture custom asset labels and tags to your exact specifications. 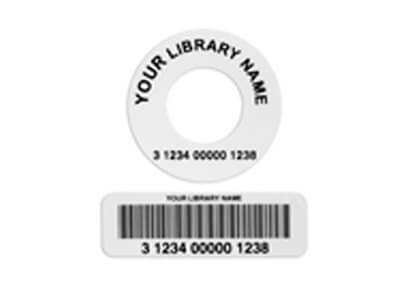 Our economical polyester labels feature a protective laminate and are typically supplied in convenient rolls of 500 labels. 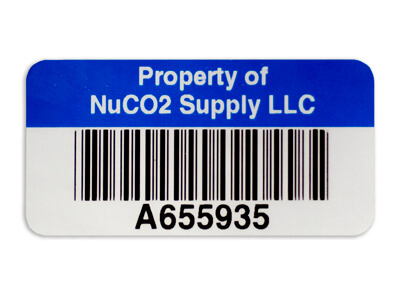 We also offer durable metal asset tags that are resistant to extreme temperatures, abrasions and chemicals. 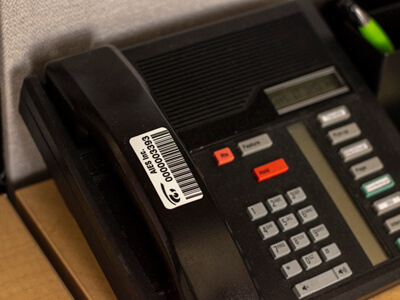 Our custom-engineered asset tracking solutions can accommodate barcodes, numerals, logos, addresses and other pertinent information. 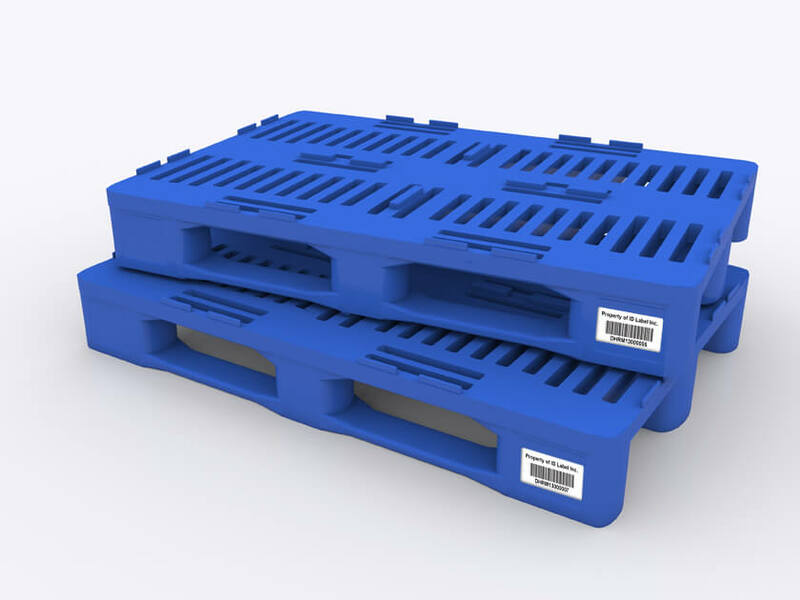 Our durable material can withstand temperatures from -40° to +250°F. 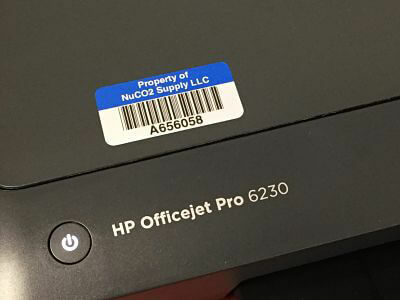 All labels have an aggressive adhesive for excellent adhesion to varying profiles such as engineered polymers, aluminum, wood, plastics and steel surfaces. 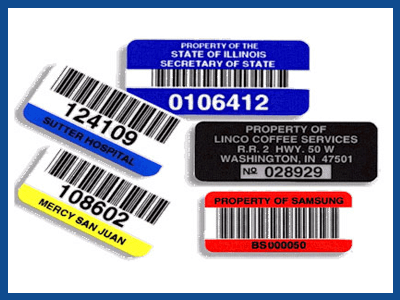 Additionally, our extremely durable Department of Defense UID labels are fully compliant with U.S. military standards. 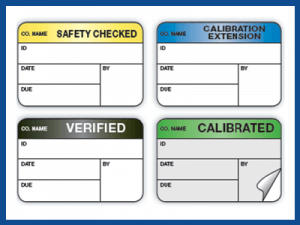 We provide certificate of conformance for every label we produce, verified through our ISO process. 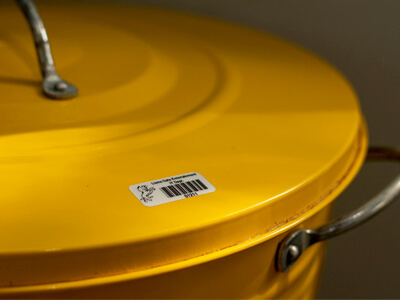 We provide steel, aluminum, polyimide and polyester labeling solutions for every application.